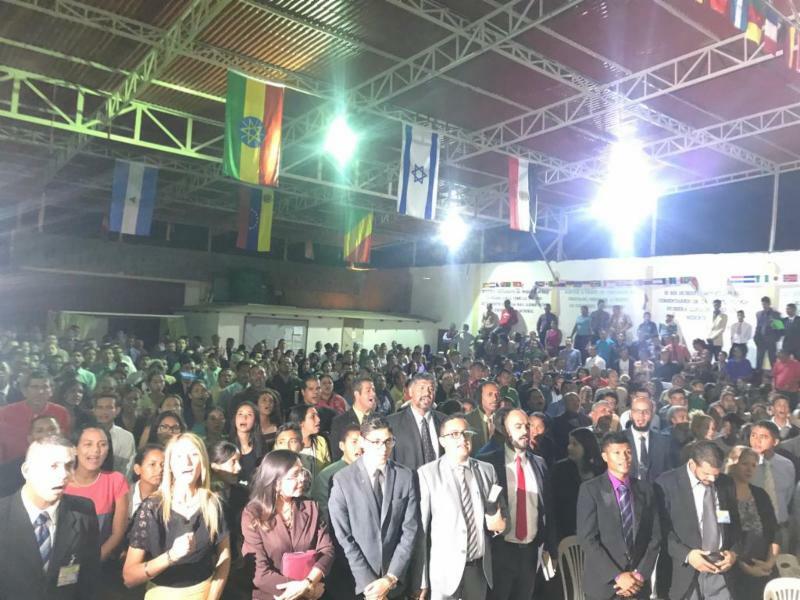 God is giving Venezuela a spiritual revival in the midst of its political and social chaos. We have just been given an unbelievable opportunity through one of our missions partners to start new churches in Venezuela. Fifteen families have been trained by their local church and are ready to be sent. Each of these families can be fully supported for $125.00 per month for two years. We have stepped out by faith and agreed to help send these families. Would you join us in supporting these new church plants? One time gifts or monthly gifts can be sent by clicking on the "Gifts for Venezuela" button below or by mailing a check to Missions Revival. Please designate it for Venezuela. 100% of your gift will be given to the church planting family. I have also been asked to come to Venezuela to preach and teach. It is currently a challenging situation, but Lord willing, I am praying and preparing to make the trip in 2020.